It is common to see that risk-averse investors opt for safer investment products like PPF, Post Office Schemes, Fixed Deposits, etc. But these investment options have low rate of returns. Mutual funds do offer high rate of returns but these are subject to market risks. Also, the investor needs to have proper knowledge about market entry and exit time. However, with the coming of SIP, things are changing and even risk-averse investors have started investing in mutual funds. 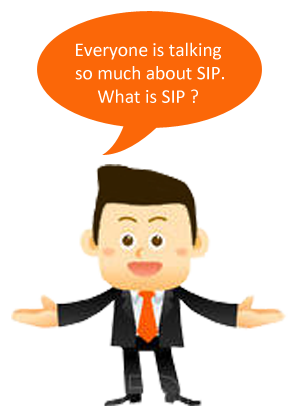 If you are new to the idea of SIP, then this blog can help you. First of all SIP is not a product, its a mode of investing in Mutual Fund. It is somewhat like a Bank's recurring deposit because here also the investor makes regular small investments of a predetermined amount. But the investor doesn't invest in bank rather invests in AMCs, who further invest in stock market. 1. You need not to time the market entry and exit as you will be investing regularly. 5. It offers the benefit of "Rupee Cost Averaging"? 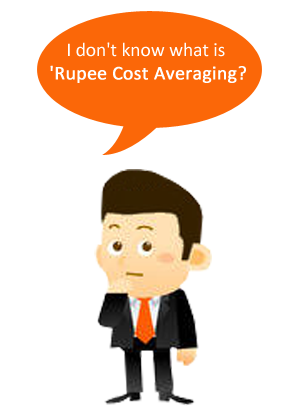 I don't know what is 'Rupee Cost Averaging' ? In lump-sum investment of mutual fund, you collectively buy units. If the market remains positive, you get good returns but if it gets low, you will not make profit. But through SIP, you get to buy units regularly. Here, 'Rupee Cost Averaging' lets you buy more units while the market is low. Then, over a longer period, SIP gives the time for averaging the cost of your units. In the following example, Investor A (investing through SIP) buys 267 units more than investor B (investing lump-sum amount) despite the fact that both the investors had invested equal amount for equal duration of time. 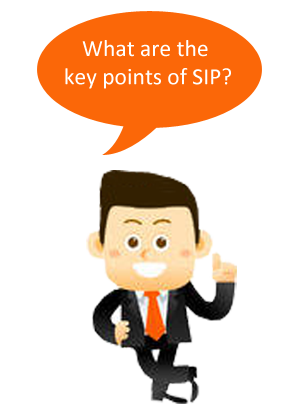 What are the key points of SIP? 1. While investing through SIP, at least invest for 3 years then only the concept of 'Rupee Cost Averaging' and Power of Compounding' will earn you the returns. 2. You can link SIP to your long-term saving goals like Retirement, Child's Education, Child's Marriage, Dream Vacation, Home Purchasing, etc. When you invest for 15 to 30 years, SIP helps in building a good corpus. 3. SIP will make you a disciplined investor, who is investing regularly and not over-investing in good times and under-investing in bad times. What about the risk factors? SIP is a mode of mutual fund investment, hence it is subject to market risks. But since it works on the concept of "Rupee Cost Averaging" so it reduces the investment risks in volatile market. It is not a risk-free investment but a safer approach. 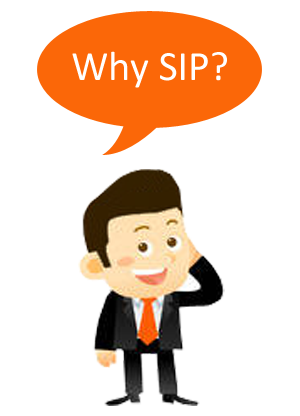 That is the real charm of SIP, EVERY TIME IS THE GOOD TIME TO INVEST THROUGH SIP because market's high or low doesn't impact as you will be investing a fixed amount on a regular basis. 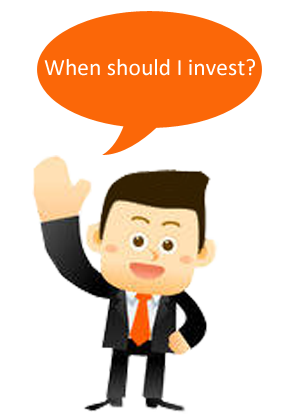 But, SIP should not be your choice of investment if you are investing for 1 or 2 years. SIP is great for long term investments.